Lower Kersal. Find out how you can be involved. Inspiring Communities Together is committed to ensure all children in Charlestown and Lower Kersal have access to the best possible start in life. 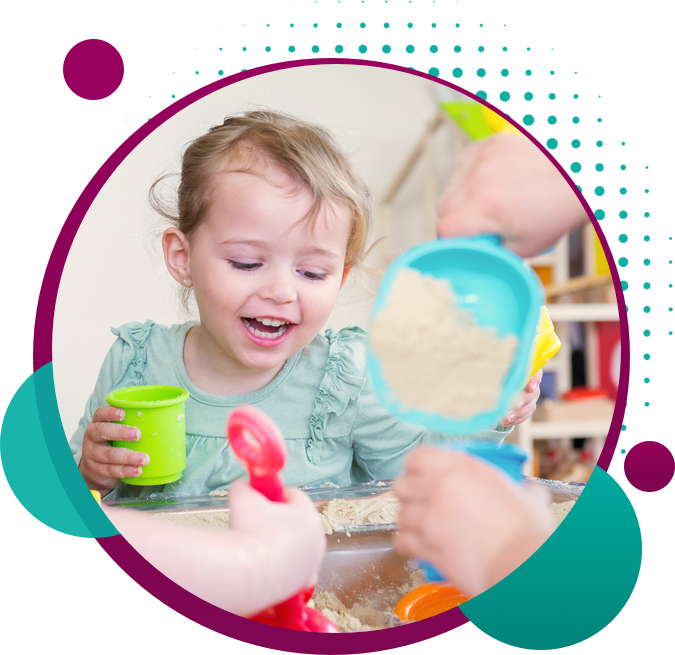 Our childcare provision, Yogurt Pots, based in Salford Sports Village provides good quality child care by local people (100% of the staff employed in childcare live in Charlestown or Lower Kersal). 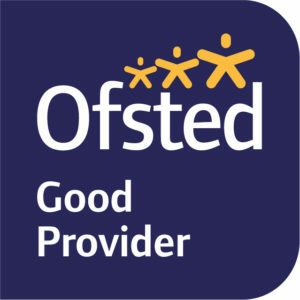 The service has been consistently rated Good by Ofsted and offers both paid and funded places for those who are eligible. 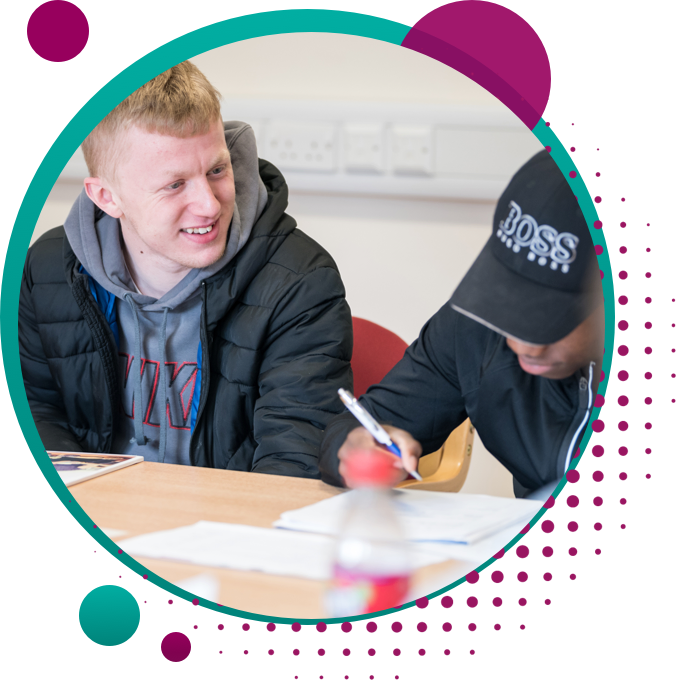 Our live well programme of work provides opportunities for local people to develop their skills and knowledge as well as offer the skills and knowledge they have about where they live to help make their neighbourhood a better place to live. 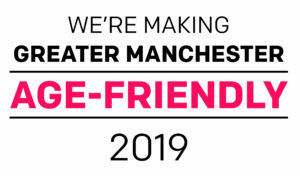 Our team of Development Workers, most of whom are themselves local residents work with local people to build on their own strengths to develop projects and facilitate connections with other services being offered within the area. Our age well programme of work helps older people feel more connected with their community. 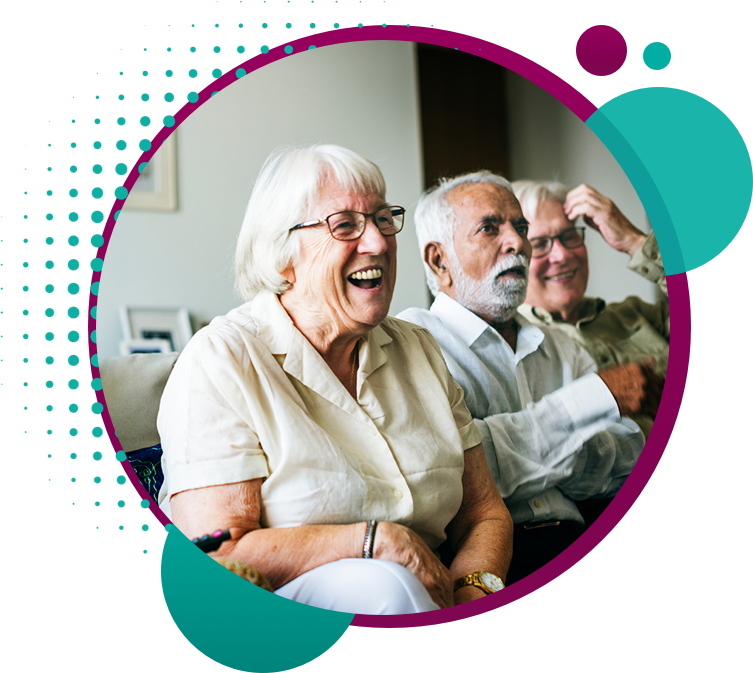 Our work is part of the wider Salford City commitment to ensuring our older residents can live healthy happy lives in their own homes for as long as they choose and access support close to home when they need it.